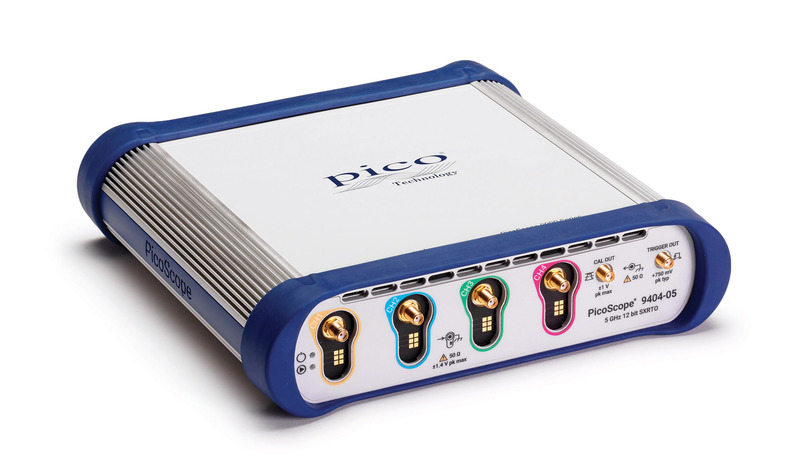 We are honoured that the PicoScope 5000D Series has been recognised with this prestigious Elektra award,” said Trevor Smith, Business Development Manager for Test & Measurement products at Pico. 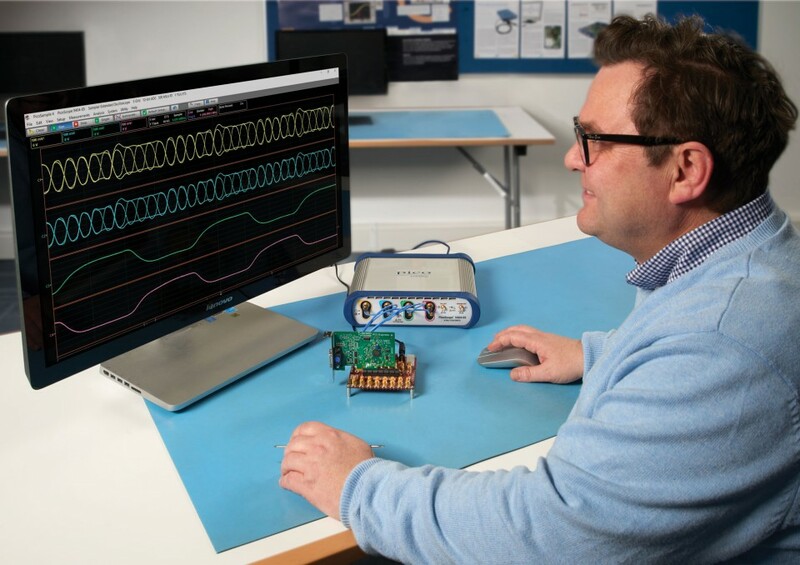 “Introduced on 4th June 2018 the 5000D Series builds on the success of the previous generation PicoScope 5000A/B Series flexible resolution oscilloscopes. 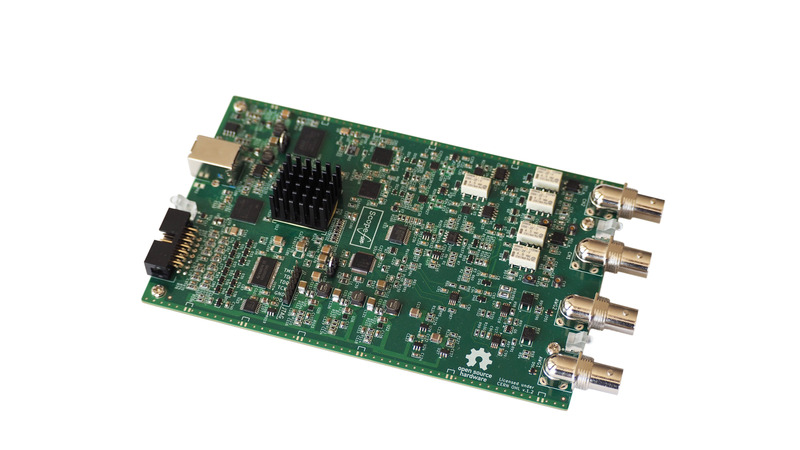 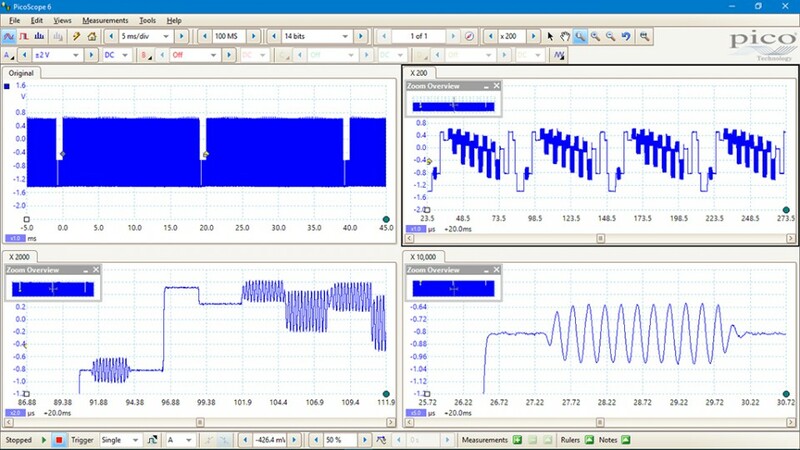 The 5000D gives designers and test engineers the versatility they need to make measurements on the wide range of waveforms encountered in today’s embedded systems. 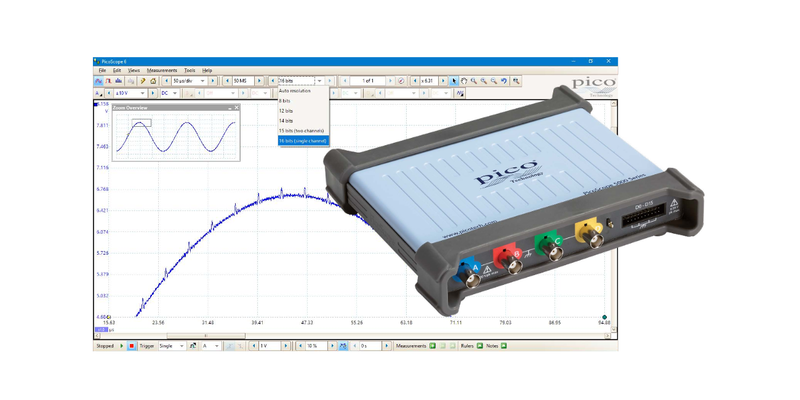 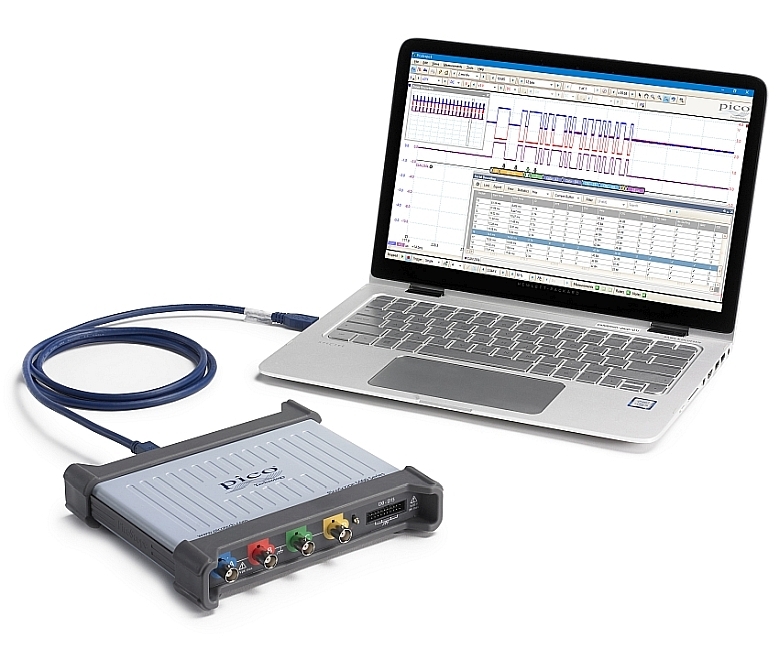 The PicoScope® 5000 Series prices start from ~€1000 for the 60MHz – 2 channel oscilloscope and it is available from various distributors online.